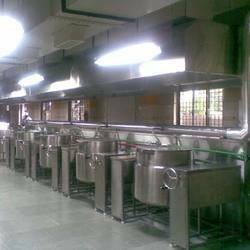 We are manufacturer and suppliers of Bulk Cookers since 2008. The unit available in 5 kgs to 50 kgs. The unit manufactured are fully stainless steel. The unit available in gas model. 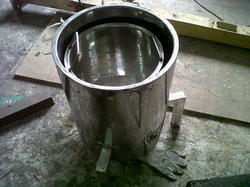 The unit will provide water outlet so that rice will remain in the vessel. The unit will provide in standard and tilting model as per your requirement. Looking for Bluk Cooker ?